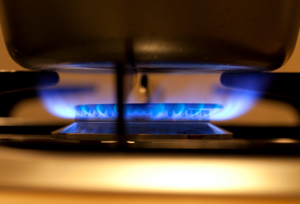 In a bid to win back the trust of its customers, British Gas - one of the big six energy suppliers in the United Kingdom - has vowed to simplify its tariffs, according to an article published by BBC News. Speaking on Newsnight, managing director for British Gas, Phil Bentley, had admitted that the company "had not made it easy for customers." However, with the upcoming changes British Gas will now allow all customers the choice of two tariff types - a variable tariff and a fixed tariff. These two options will also provide customers with more than just two prices. The prices could vary depending on a number of factors - customers that paid online, for example, would find their bill somewhat cheaper than those making their bill payment via cheque. Industry regulator, Ofgem, who earlier in the year told companies that they must make the effort to simplify their tariffs, has commended the move.